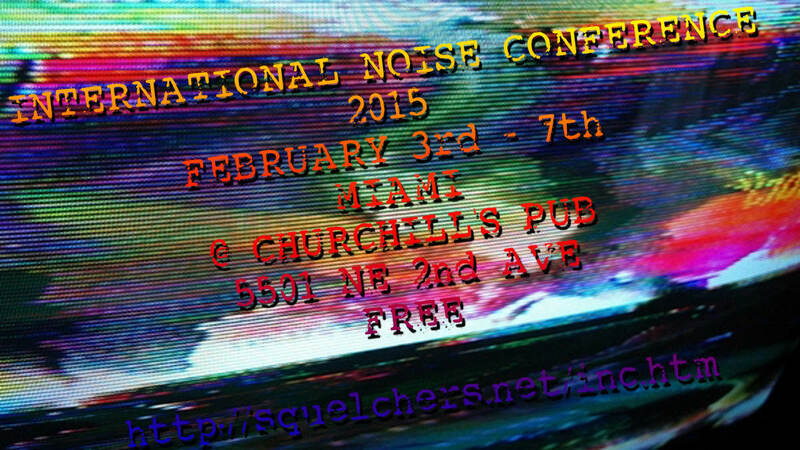 International Noise Conference is right around the corner! INC 2015 is right around the corner! Learn about the man behind the noise and it's 12 year legacy.